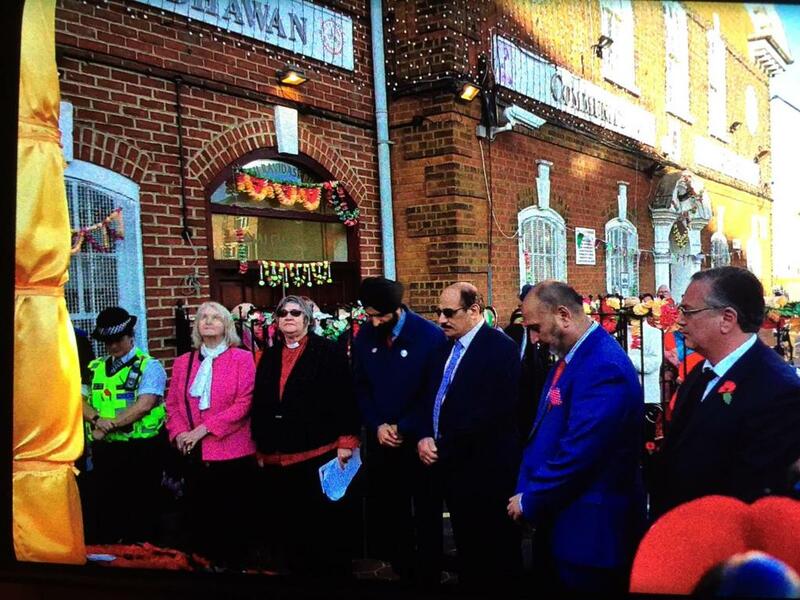 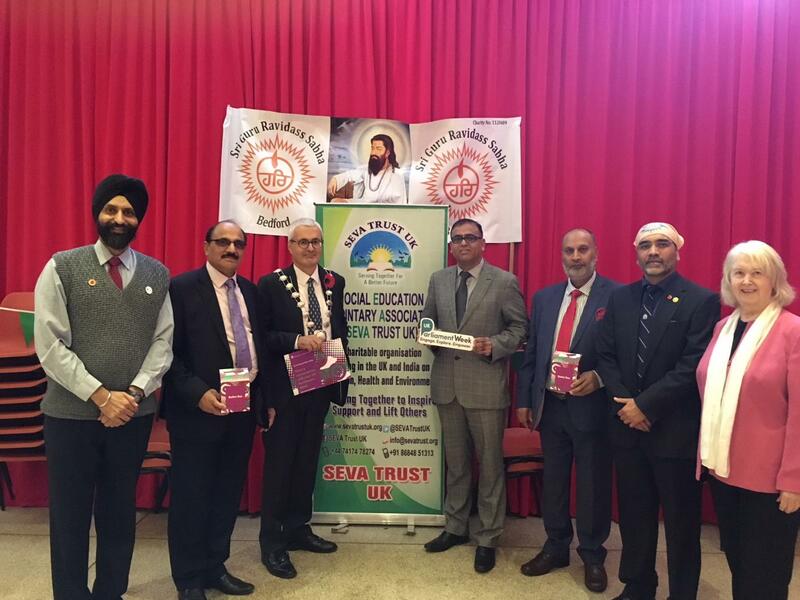 Councillors Collen Atkins,Sue Oliver,Mohammed Nawaz,Mohammed Masud, Luigi Reale, and Charan Sekhon (SEVA Trust UK). 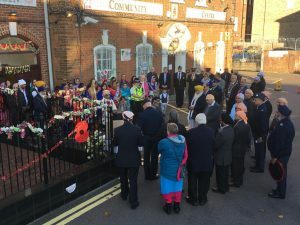 Council of Faith Cass Howes,Salvation Army (Buglers), Bob & Robin, Queens Park Orchard Group, Marie- Ange- Rallion, War Veteran Royal Engineers Mr Darlow and Representatives of many Community and Charity groups. 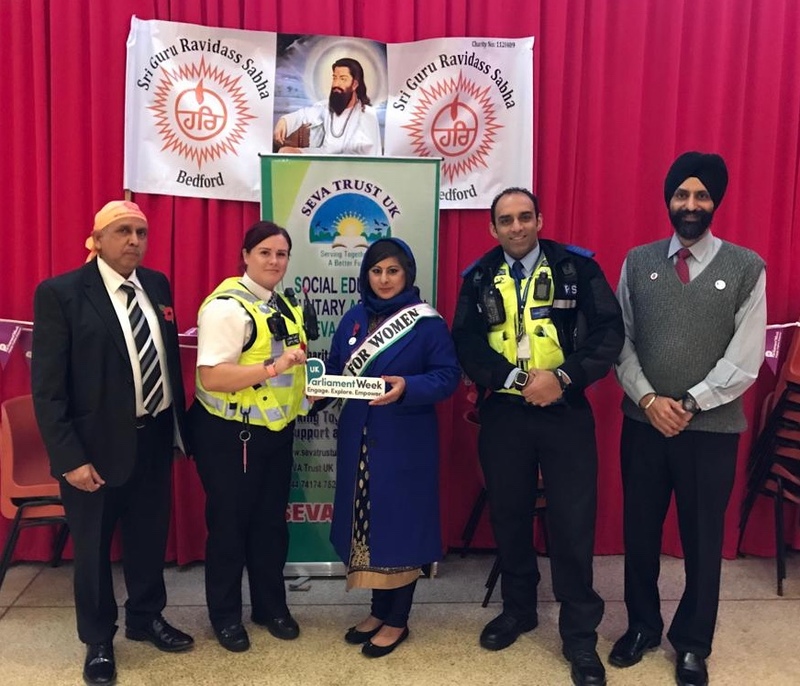 The session #Vote 100 for Women celebrating their right to votewas led by Radha Badhan with a presentation on thehistory of the British women struggle and the important role of Princess Sophia Duleep Singhto achieve their voting rights. 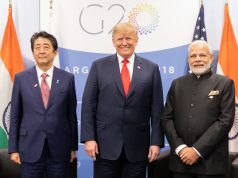 The event was supported by leadingIndianwomen volunteer groups of Bedfordshire. 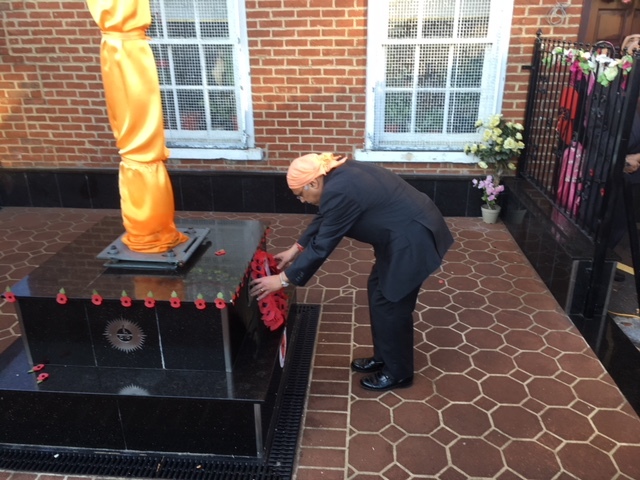 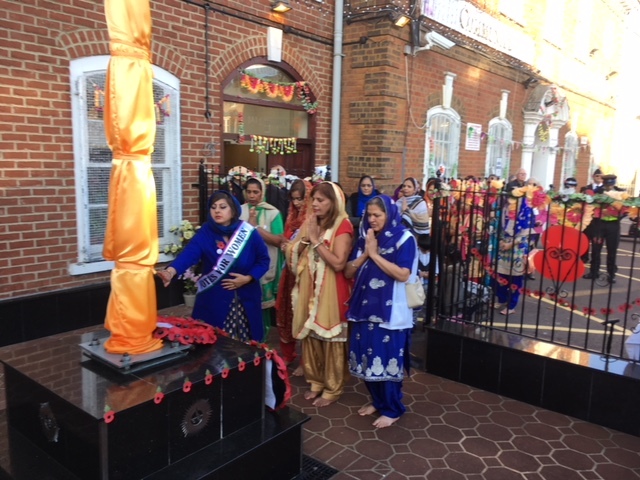 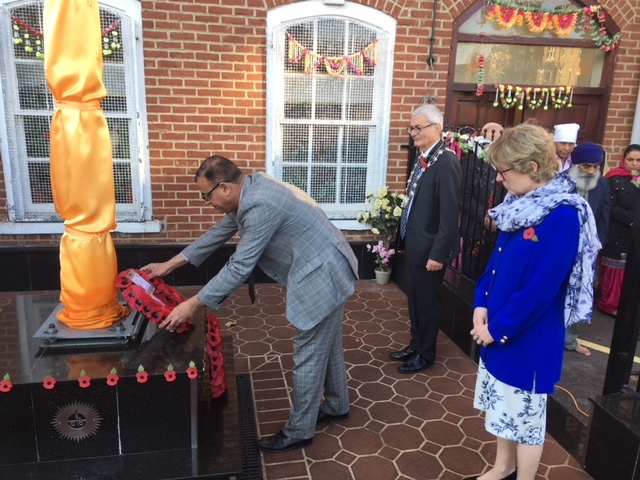 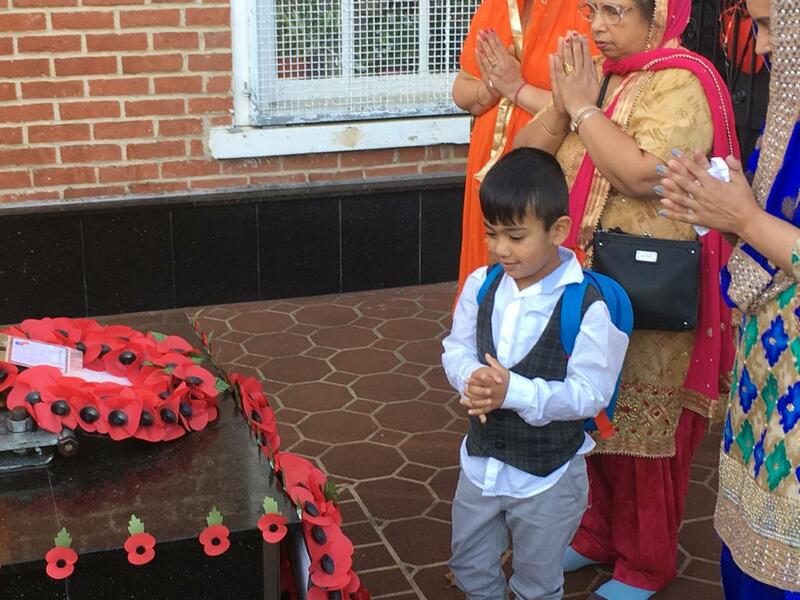 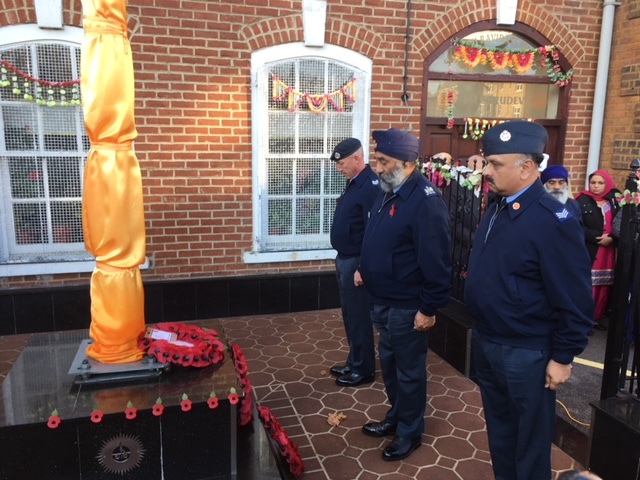 It was a unique gathering engaging communities of Bedfordshire together to pay tribute to the fallen soldiers.Guest speakers emphasised the important contributions of all the soldiers, including from the undivided India andthe positive initiative by the organisers in celebrating the gender, equality, women empowerment and exploring our parliamentary values and democracy. 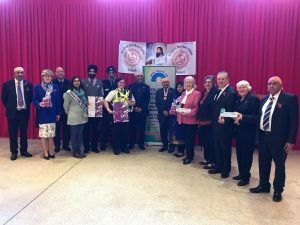 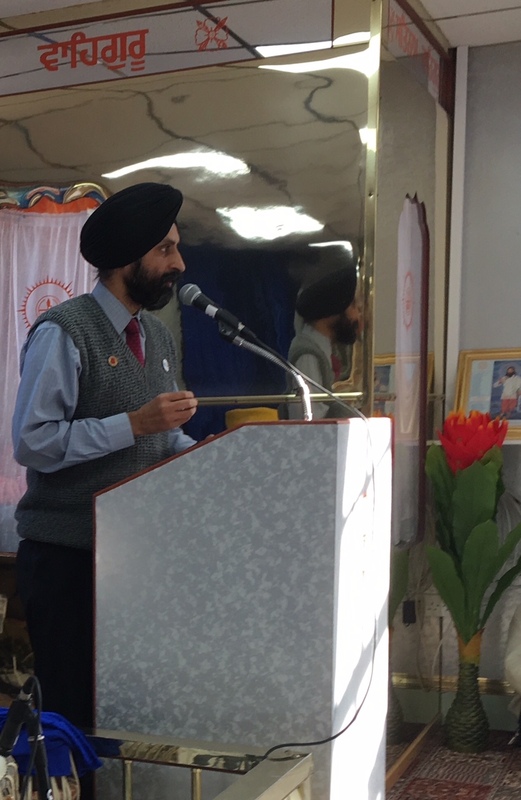 On behalf of Sri Guru Ravidass Sabha & Community Centre (SGRScc)Bedford President Jaswinder Kumar and Chairman of SEVA Trust UK Charan Sekhon thanked all the distinguished guests and the Community Members for their huge support. 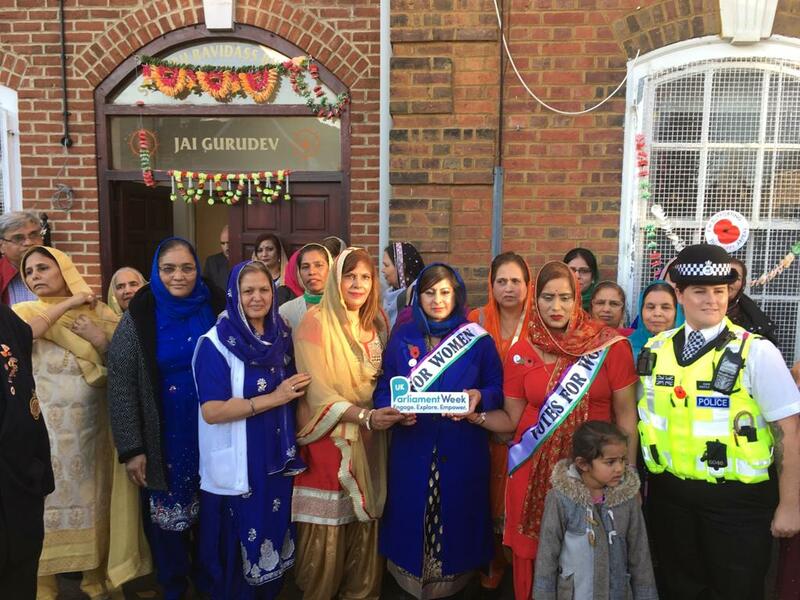 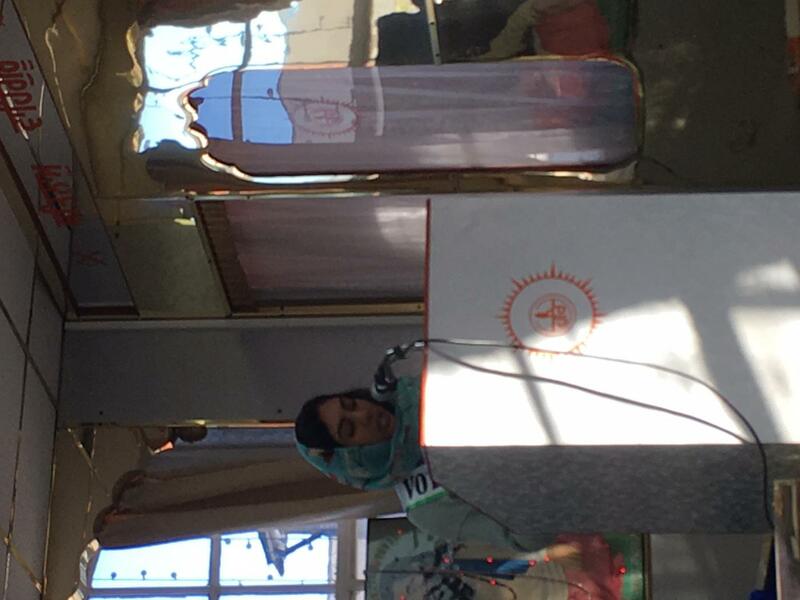 The event was concluded with a Community lunch (Langar) provided by SGRScc. 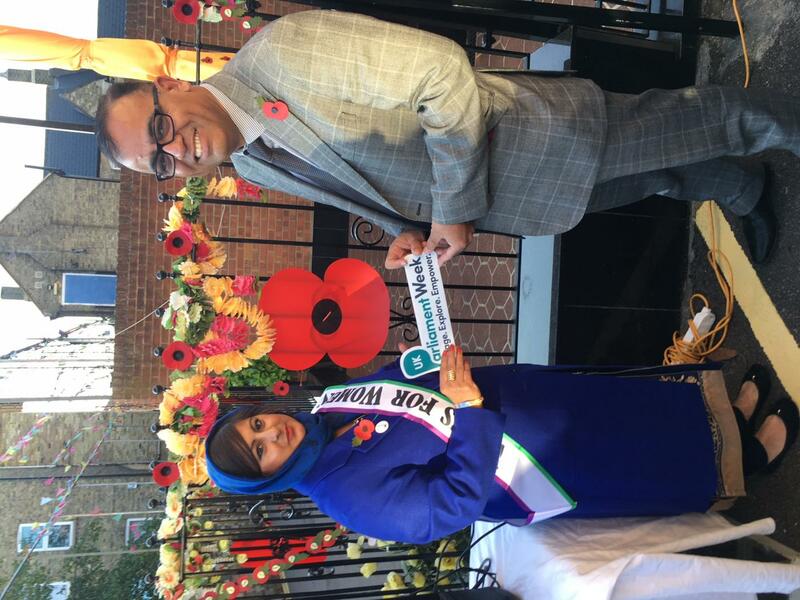 Next articleAre they Jumping the Que Mrs May?